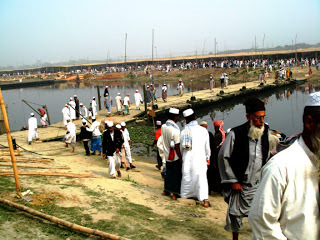 Bishwa Ijtema or Tongi Ijtima Bangladesh. 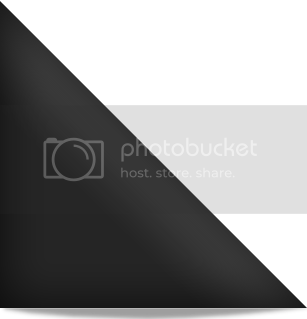 The venue is in Tongli near Dhaka main city. The map and satellite view of Bagladesh ijtema venue is given below. Tongi is a small town of Bangladesh near the Dhaka city which is known to all for Tablighi Jamaat Ijtema. 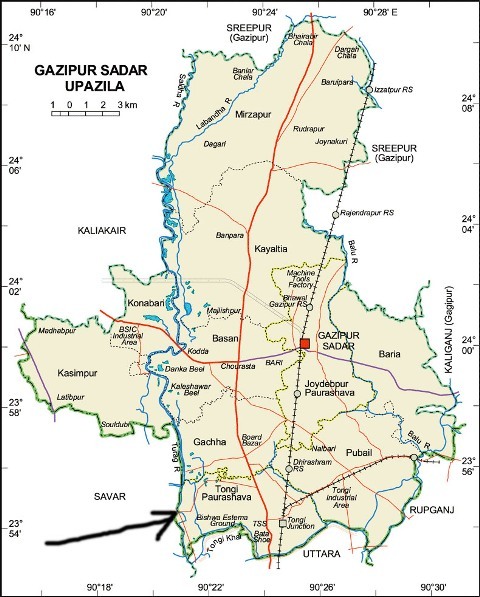 The town is not very far from Dhaka,It is situated 24 km or 15 miles north of Dhaka city the capital of Bangladesh.